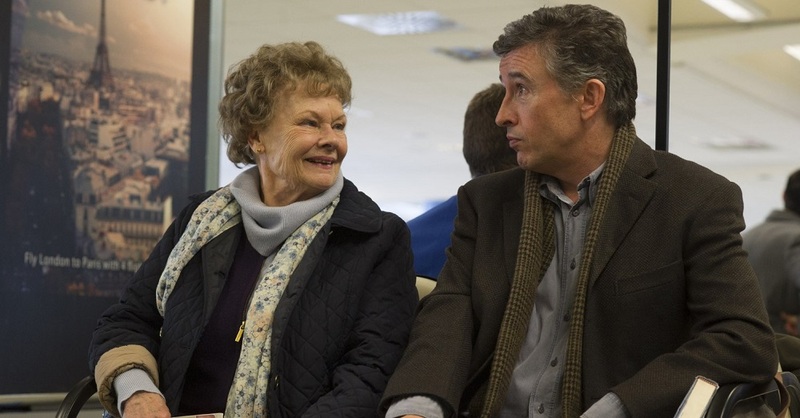 Philomena isn’t out to change the world or do something flashy, different and new; it doesn’t want to offer up a litany of unexpected surprises or shocking plot turns. What it is interested in doing, and what it does extremely well, is bring this simple story of redemption, discovery and, ultimately, triumph to life in a way that is emotionally affecting without feeling melodramatic or mawkish. 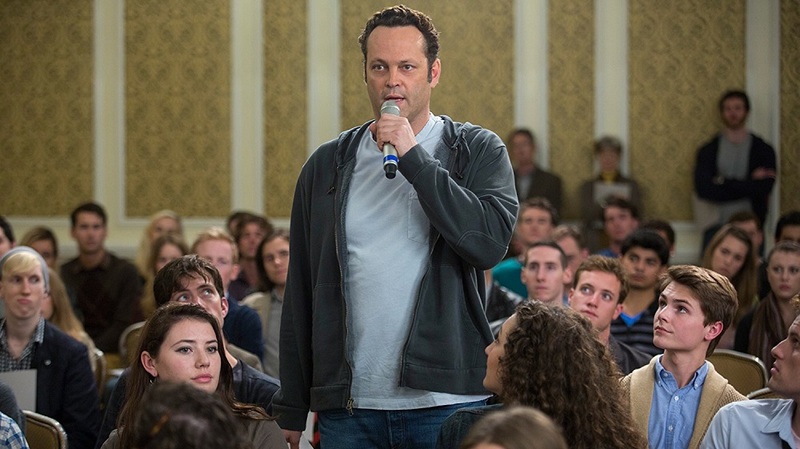 Vaughn’s performance and a handful of pleasing moments notwithstanding, Delivery Man doesn’t transport an entertainment package worth getting excited about, let alone one any potential audience member should be paying good money to see. Even at nearly three hours, Blue is the Warmest Color is never out of sorts or unfocused, and while certain tangents have the initial aura of being inconsequential, the filmmaker continually connects all the dots, giving things a ruthless eloquence difficult to describe and even harder to dismiss. Thing is, Lawrence doesn’t allow herself to go over the top into cartoonish histrionics, holding her own in every scene no matter what’s going on or who it is she’s sharing the frame with. 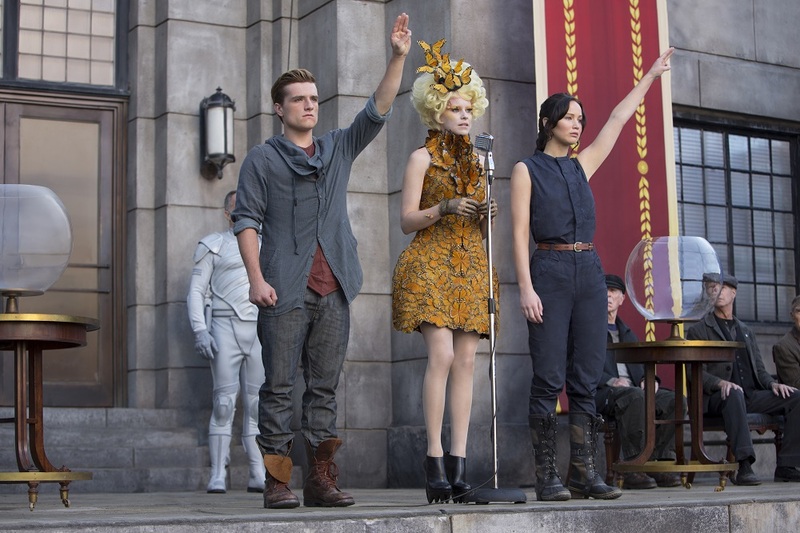 The last image is all about her, the film closing on a fantastic transformative sight that showcases all who Katniss has been with all she is about to be become. 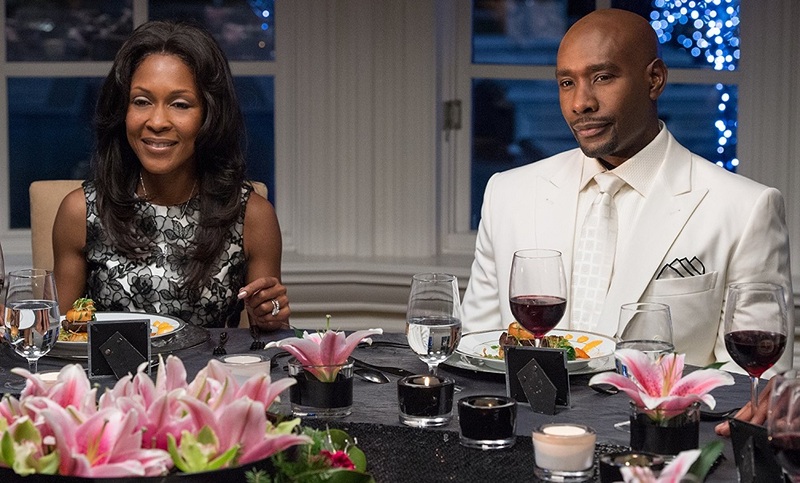 Between motion pictures, 14 years is admittedly a long time, so even with its original cast all returning there wasn’t any question that expectations for The Best Man Holiday were relatively low. That Lee’s sequel initially exceeds expectations is worthy of celebration. The fact it falls so incredibly flat and becomes a miserable melodramatic waste of time equally worthy of derision. 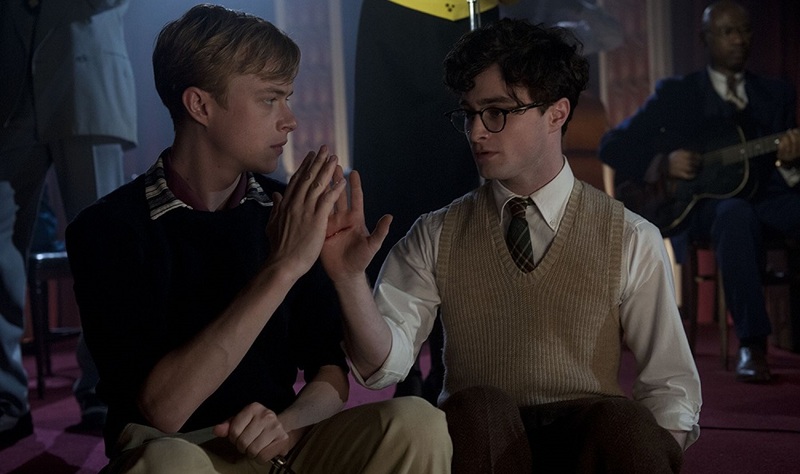 Kill Your Darlings is weirdly aloof at the most inopportune of moments, the whole thing eventually a muted, constipated frustration that for whatever reason refuses to come alive making watching the film in its entirety a waste of 104 minutes. 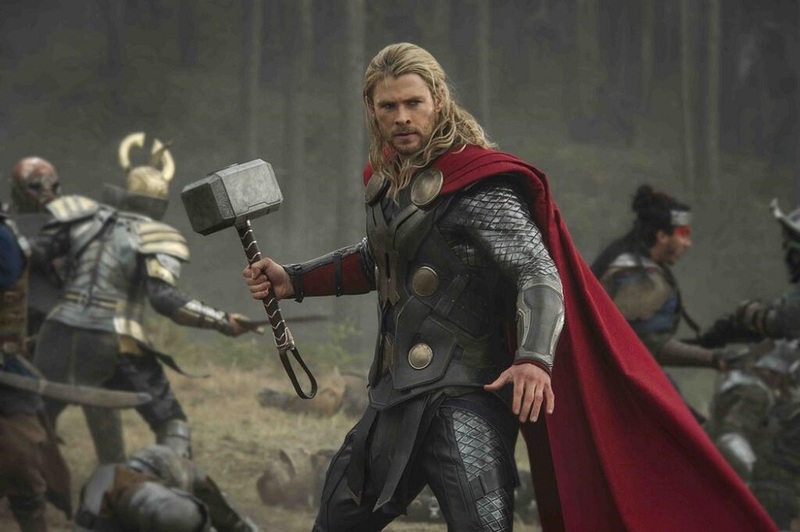 [The] only reason Thor: The Dark World exists is to start putting in place the building blocks leading to both Guardians of the Galaxy and 2015’s The Avengers: Age of Ultron. It’s the teaser leading to the epic conclusion, little things like character development and honest human emotions unimportant just as long as the seeds for coming chapters are cunningly sown. The heart of About Time belongs to Tim and his dad, their respective journeys, where they are headed, how they have lived their lives, that is what all of this has been about, and for all the misdirection the director clumsily utilizes the eventual destination still brought authentic tears to my eyes that happily cascaded down my cheeks at just the perfect moment. This is one of those rare instances where I feel like [Dallas Buyers Club] is one of those movies that, do not just live up to the hype, but also exceed it, making Vallée’s based-on-fact stunner one of the best films I’ll watch this, or in any other, year.